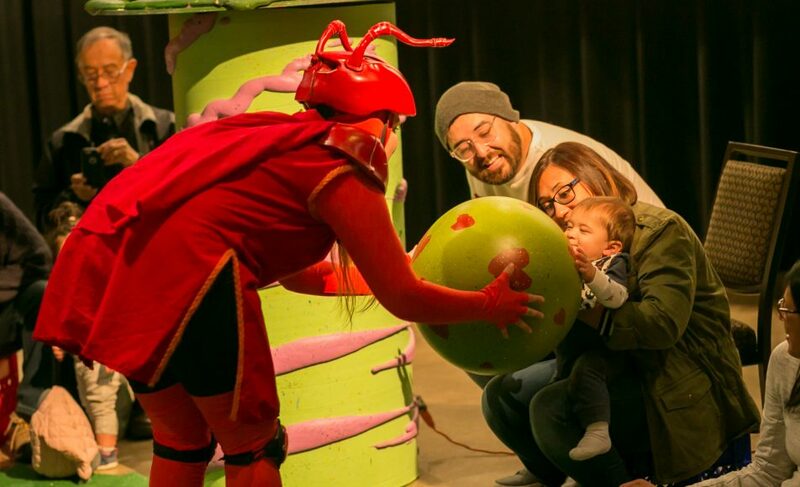 The Magik Theatre is heading to The San Antonio Botanical Garden! Join us for a show, then spend the day at the Botanical Garden. 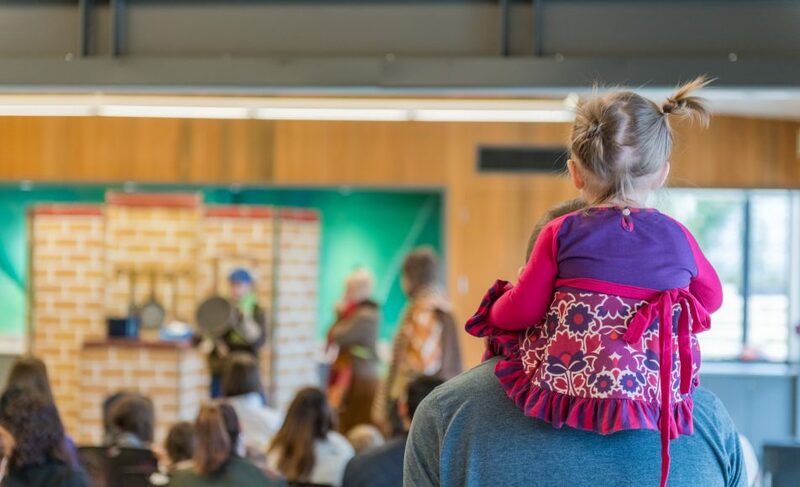 Tickets are $15 for adults and children ages 1+ (theatre guests are welcome to enjoy the Garden before or after the performance). 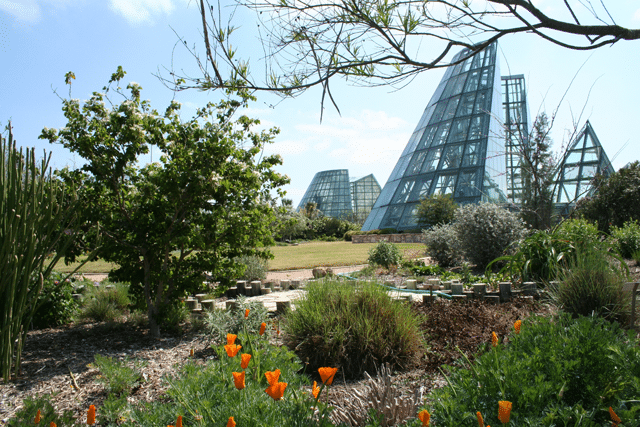 The San Antonio Botanical Garden’s mission is to inspire people to connect with the plant world and understand the importance of plants in our lives. Engaging cultural activities, practical community classes, inspiring children’s camps, dynamic school programs, critical endangered plant research efforts, and diverse and spectacular plant collections educate visitors to the many roles that plants play in our lives. The performances will be held in the H-E-B Discovery Center Classrooms A & B.